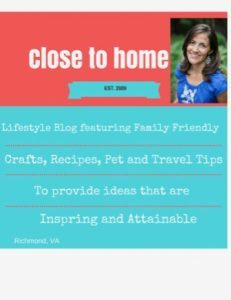 This post has been updated since 2013 when Cooking with Caitlin was active. I loved these muffins a lot and I think most people would agree with me. I liked this recipe because it was somewhat easy and it took literally no time whatsoever. Also, the muffins come out really nice and warm. If you are making these as a special occasion, you can use fancy or colorful cupcake liners. 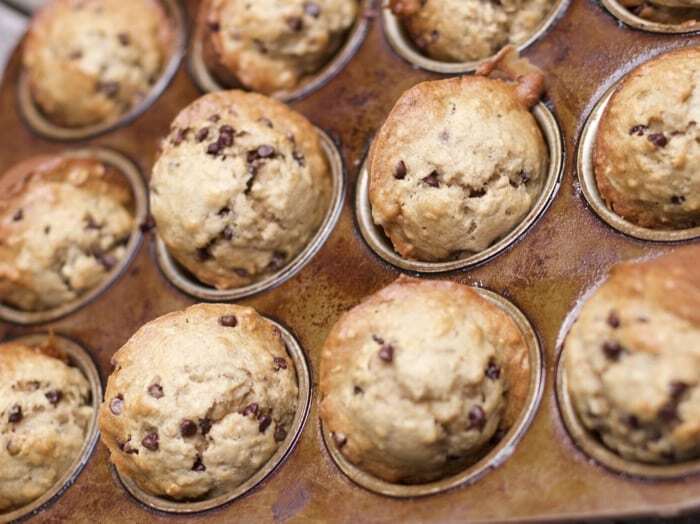 These are great muffins to freeze if you have extras. We froze them and took them out to defrost and enjoy. Simply defrost on the counter or in the microwave for a few seconds for a quick snack or breakfast treat. Who does not like chocolate in their banana muffin recipe? 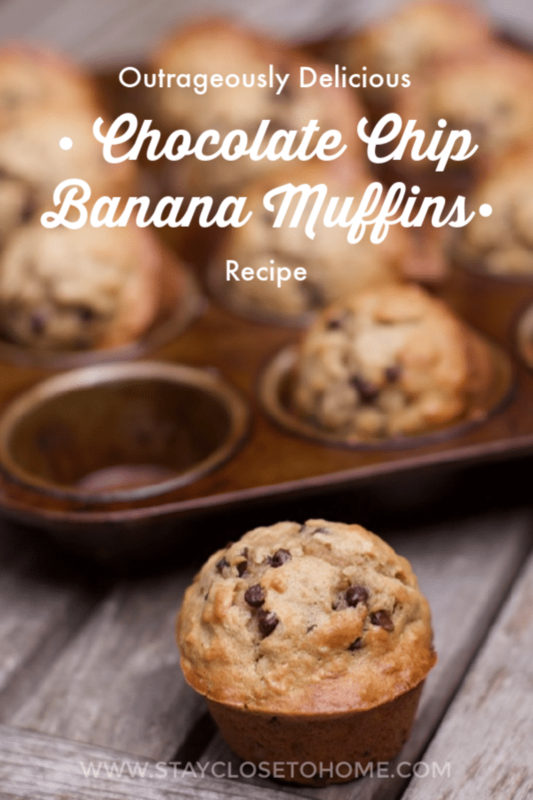 If your kids won’t eat banana muffins and you don’t want them to eat chocolate muffins try these chocolate banana muffins for a compromise! Is this a recipe your family would enjoy? Preheat oven to 350°F. Line twelve 1/3-cup muffin cups with foil muffin liners. Mix flour, sugar, baking powder and salt in large bowl. Mix mashed bananas, egg, melted butter and milk in medium bowl. Stir banana mixture into dry ingredients just until blended (do not over mix). Stir in the mini chocolate chips. 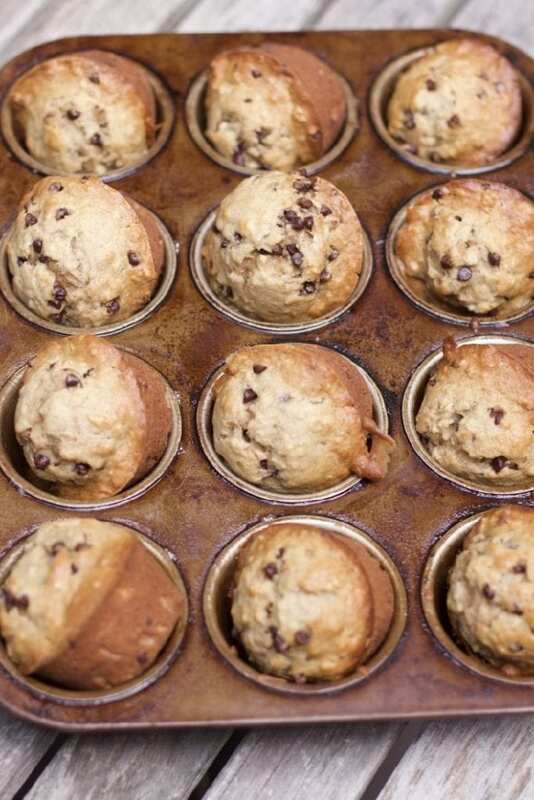 Divide batter among prepared muffin cups, filling each about 3/4 full. I like to use a ice cream scoop to make even sized muffins. Bake muffins until tops are pale golden and toothpick inserted into center comes out with some melted chocolate attached but no crumbs, about 20 minutes. Transfer muffins to rack; cool. Be sure to check them if you can smell them! What is your favorite easy muffin recipe? 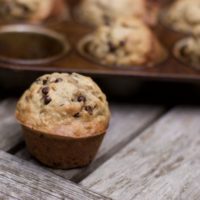 Oh my goodness I love this recipe for chocolate banana muffins and will make some soon!! I like the combination of the chocolate with the bananas in a muffin. I keep bananas that are to ripe for me to eat and freeze them. So I always have a supply of bananas for such recipes like this one. Thanks for the recipe for them. They look yummy. Oh this is a great recipe! Thanks for sharing! I am going to make them! I make banana nut bread quite often and lately have been using applesauce instead of oil and greek yogurt for the sugar. The texture is a bit different but they taste pretty good. I will definitely have to throw in some chocolate chips! Mmm those look scrumptious! My daughter would devour them (and so would I!). These sound delicious! I have some ripe bananas right now that are perfect for this recipe. Thanks. Thanks for sharing yummy, easy to make recipe with us! Oh those look delicious. My son would love to make these with me. 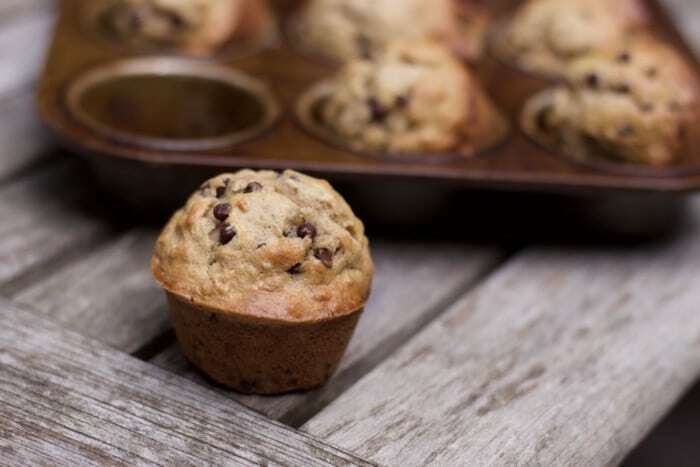 I love banana muffins with mini chips, too! I usually bake mine in mini muffin tins, next time I’ll try your recipe.